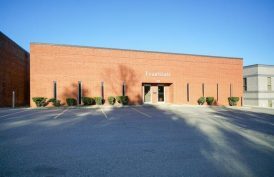 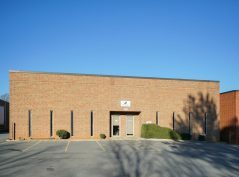 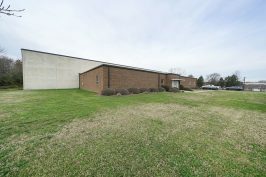 5518 David Cox Road is a 107,782 SF, Class A distribution facility, located within InnerLoop North. 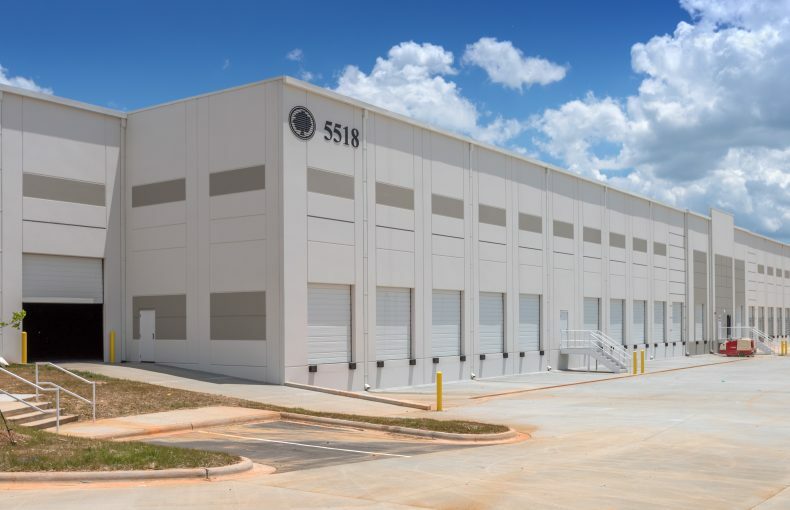 Built in 2015, the building is tilt concrete construction design and offers dock high and drive-in loading. 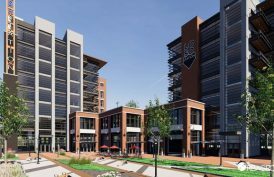 Other features include an ESFR sprinkler system, 30' clear height, on-site trailer parking and concrete truck court. 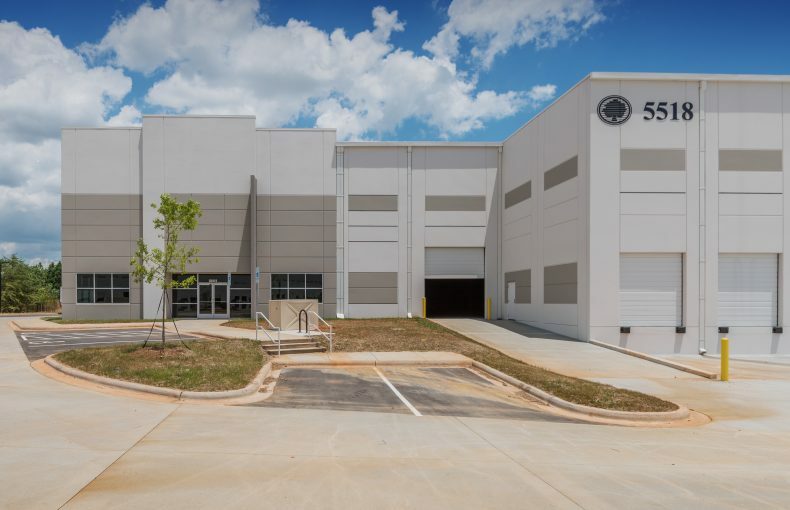 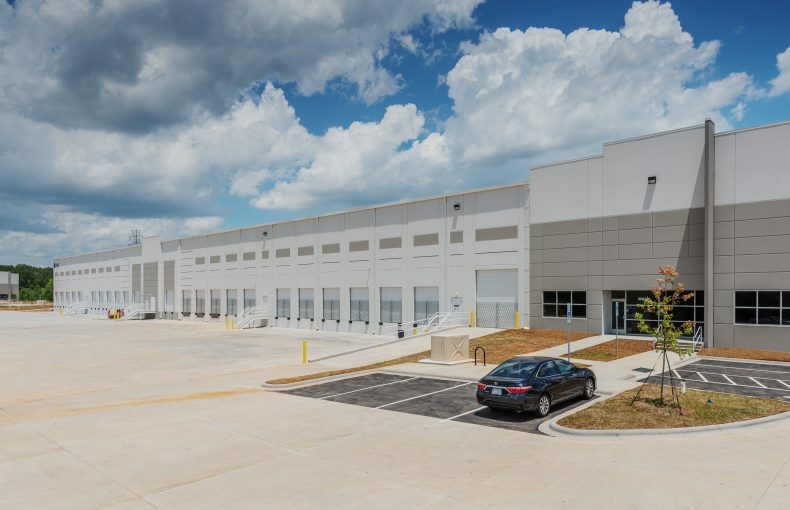 InnerLoop North is zoned I-1 and is located directly off of West WT Harris Boulevard and Old Statesville Road, with centralized access to I-77 and I-485.